In hand, the DP is not as large as you might expect, considering its target. But the lofts are ultra strong at 7i 30°. So I've been out to the range with it and also on-course, and I must say the feeling is definitely so-so at best, but honestly better feeling than its counterparts from USDM, ie, TM M1/M2 irons. Head length is shortert than the Epon AF-703, which i like. Its very point and shoot, but surprisingly workable. Couldn't fade it as much, but drawing the ball was much easier. 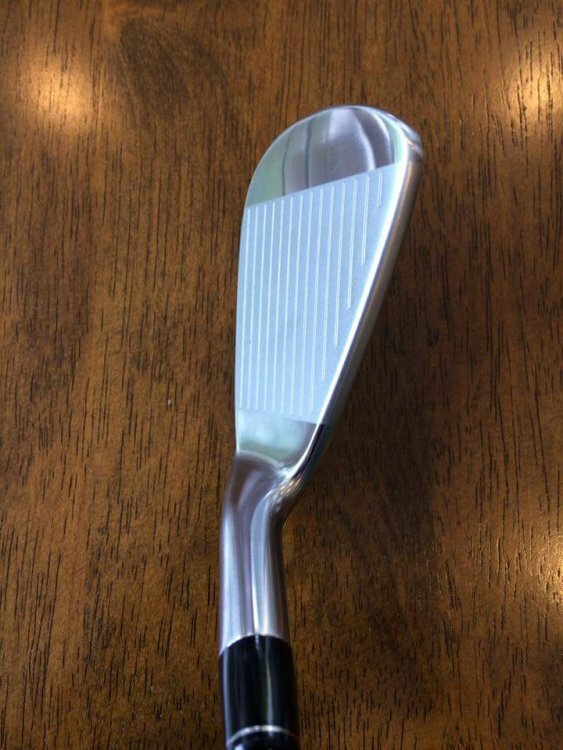 Turf interaction is excellent (soles are not that wide either), distance is at least a club longer than the PRGRs, which are Onoff Kuro long by the way. Shafts seemed a good fit, not super smooth, but stable for its weight, and gave a good height. 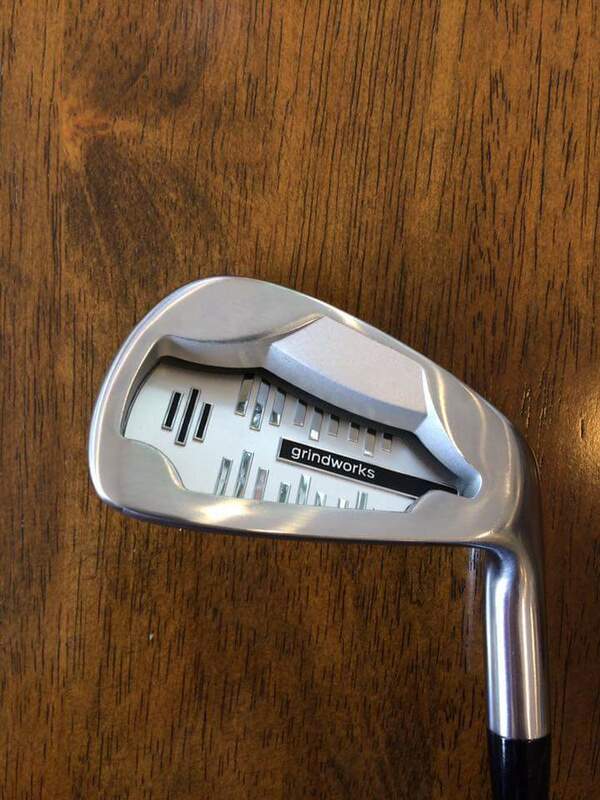 If you're looking for a suped up iron and hate to go the driving range (like me), you would sure to love these. Right now just dialing in the distance, since I cannot be possibly hitting a 'normal' 7 iron 180 yards at my swingspeed. Great review. I agree about the size, definitely smaller than expected and I'm also surprised at the top line being as thin as it is. Great iron for distance.